The U_Path Run offers a sleek urban feel that's influenced by heritage running style. 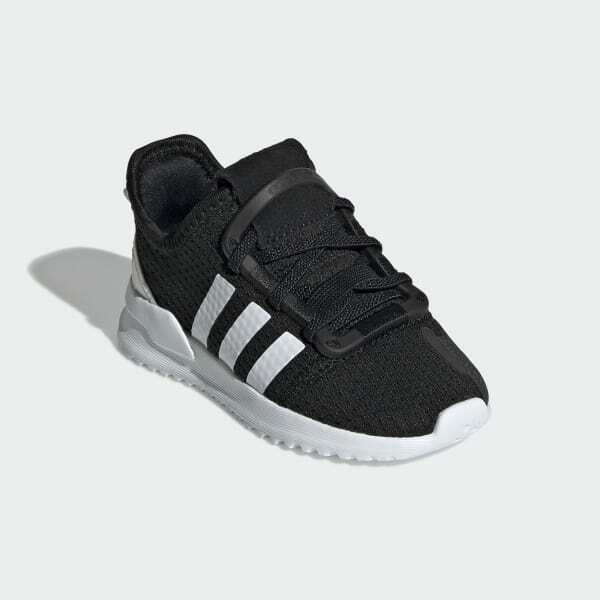 These infants' shoes are built to hug feet with a soft, flexible knit upper. For a retro-tech touch, the lacing system is inspired by '70s running shoes with a D-ring lacing design. A bungee heel overlay gives stretchy support and an EVA outsole adds cushioned comfort for the playground.